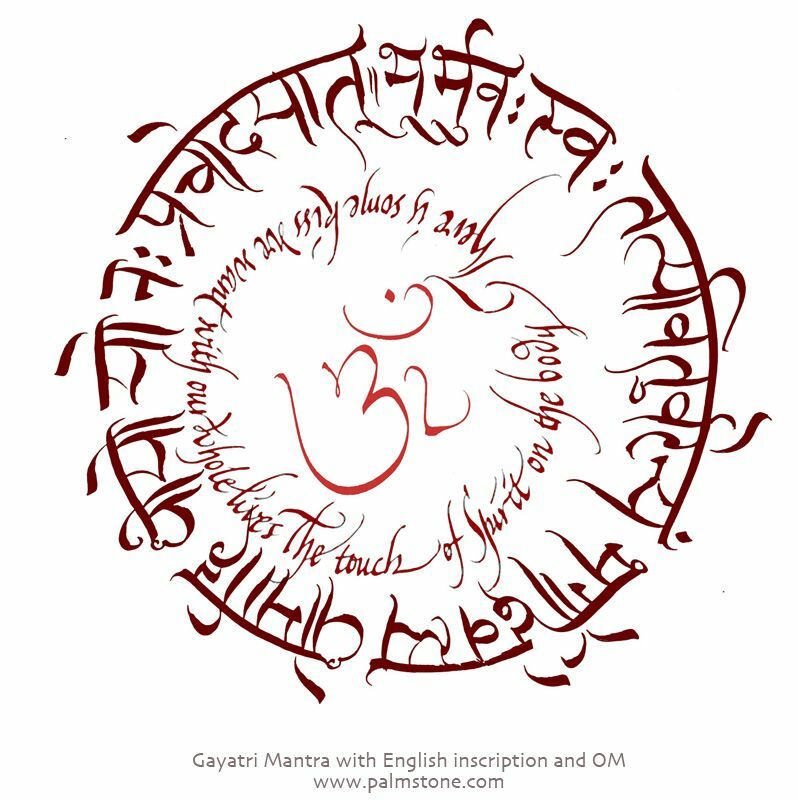 Gayatri Mantra is a universal mantra which was first revealed to Brahmarshi Vishwamitra. The basic significance of Gayatri mantra is the worship of the Sun God. It was the same Sage – Viswamitra who commenced Sri Rama into the mysteries of Sun worship, through the Mantra “Aaditiya Hrdayam.” The mantra is also known as Savitri Mantra, which is addressed to the Immanent and Transcendent Divine which has been given the name “Savita”, meaning that from which all this is born. According to the Vedas, Gayatri Mantra is to be recited both at dawn and dusk, facing the sun. The mantra is a significant part of the Upanayana Ceremony in Hindu Dharma. The main Gayatri mantra also referred as “Ved-Mata”. Moreover, 24 other Gayatri Mantras have been created by our Rishis to please various gods and goddesses. Here are 10 individual Gayatri Mantras for the most popular Hindu Gods.